The search for new agency software came about for a simple reason: Northcoast Sales Agency needed better reporting. Sales reps needed up-to-date information that they could easily access while on the road. When talking to colleagues across the country about dynaMACS, Jeff Van Winkle, Principal for Northcoast Sales, says the feedback was extremely positive. So the agency switched from RPMS to dynaMACS. 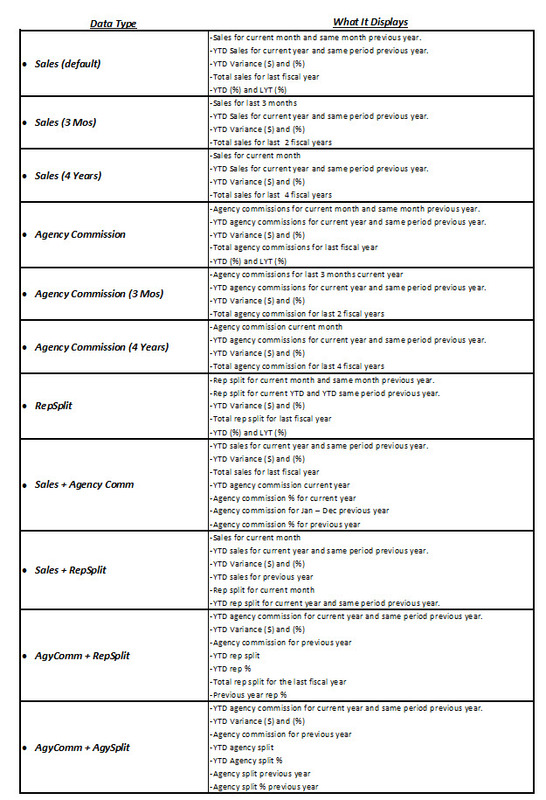 By making the change, the agency got much more than better reporting. Northcoast now has the latest, most advanced technology, with dynaMACS cloud processing and eSi electronic data transfer. The entire team can review reports on customers, manufacturers and sales reps. Any time sales or commission information is updated at the agency, it is updated instantly on the cloud. All office locations and every sales rep can get real-time data at any given moment – no downloading of files or updates needed. Another powerful dynaMACS’ feature that Northcoast selected is eSi. 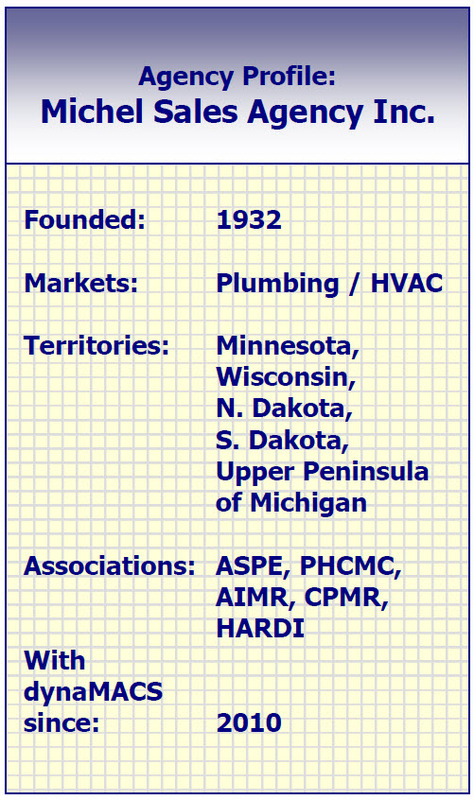 Commission reports and other sales data is received and updated electronically. Manual data entry of large reports from individual factories is a thing of the past. 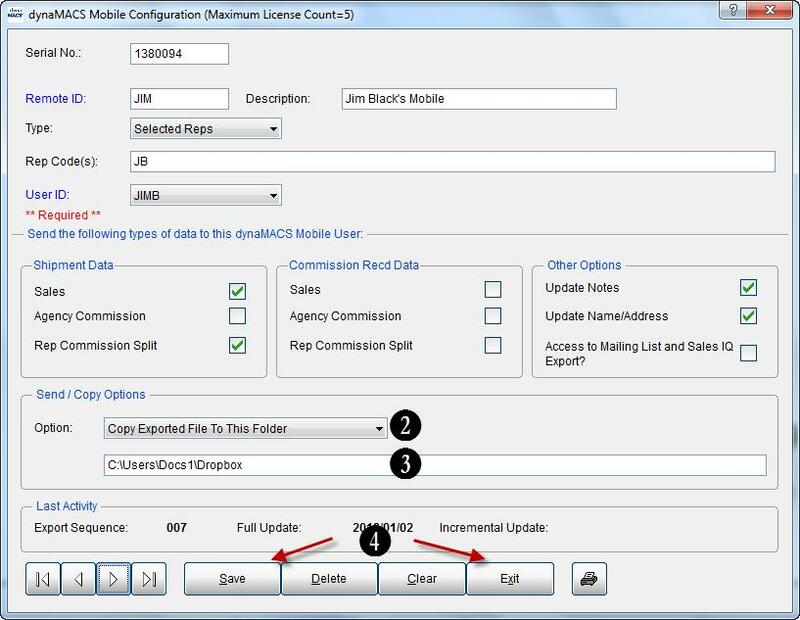 Reports are standardized across manufacturers and data is imported with a few mouse clicks in minutes. Combining the speed of eSi and the anywhere-access of cloud processing, Northcoast Sales is equipped with the most efficient method for managing sales and commission data process, from receipt of raw commission statements through reporting and rep distribution. The dynaMACS Mailing List Export is a simple feature that allows you to print your mailing labels directly to Microsoft Word. 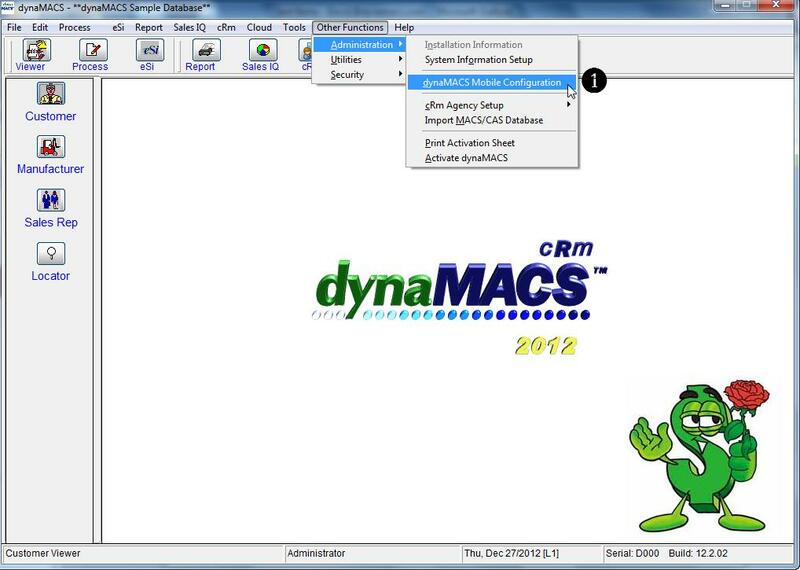 This feature lets you target specific customers by filtering on data fields from the customer records in dynaMACS. You can also include or exclude customers that purchase from certain manufacturers. The label option that will be used in the dynaMACS List Export feature must be set up first in your Microsoft Word program in order to use the dynaMACS Print Labels option. 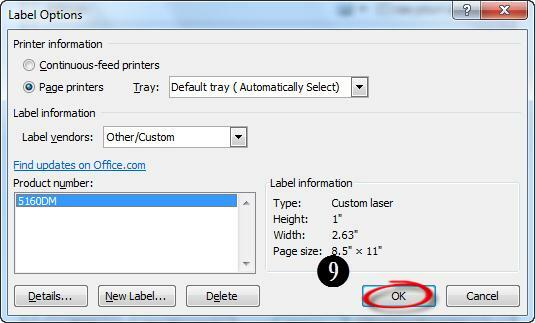 The following example explains how to set up the label options Microsoft Word. 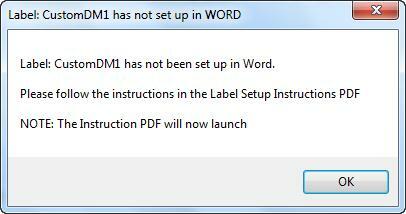 In the following example we will set up the 5160DM in Microsoft Word. The 5160DM is equivalent in dimensions to the Avery 5160 label. These labels can be created using the same procedures and applying the appropriate dimensions for the desired label. With a new document open in Microsoft Word, select the Mailings tab. 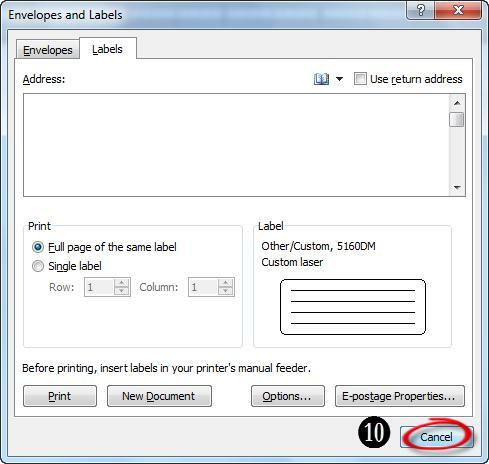 Select the Options button from the Envelopes and Labels dialog box. 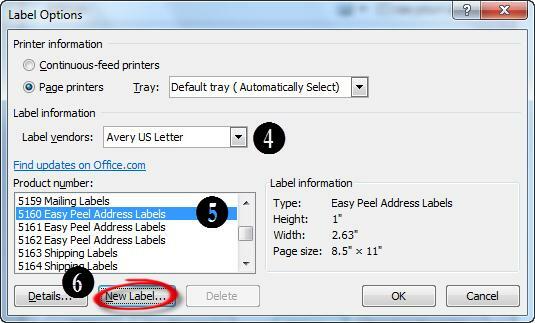 From the Label Options dialog box select the option Avery US Letter from the Label Vendors drop down box. 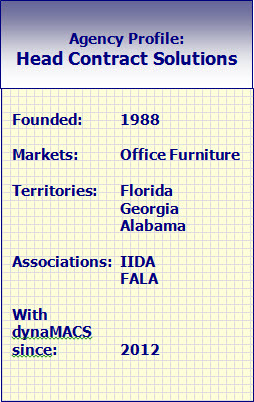 Select 5160 Easy Peel Address Labels from the Product Number list. Select the New Label button. 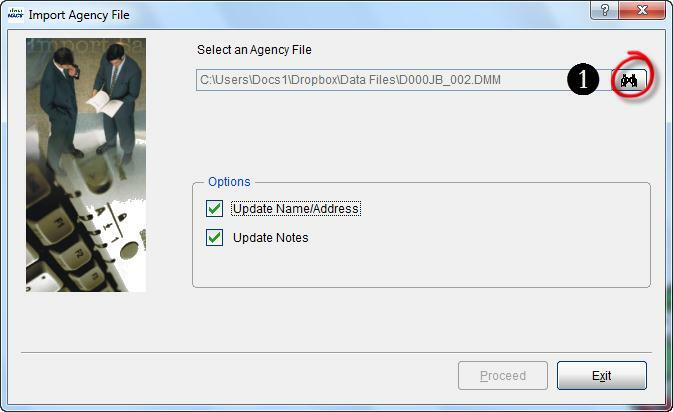 Change the Label Name to 5160DM in the Label Details dialog box. You will notice that the dimensions for the Avery 5160 are displayed. This will allow you to create a new label using the same dimensions as the Avery 5160. 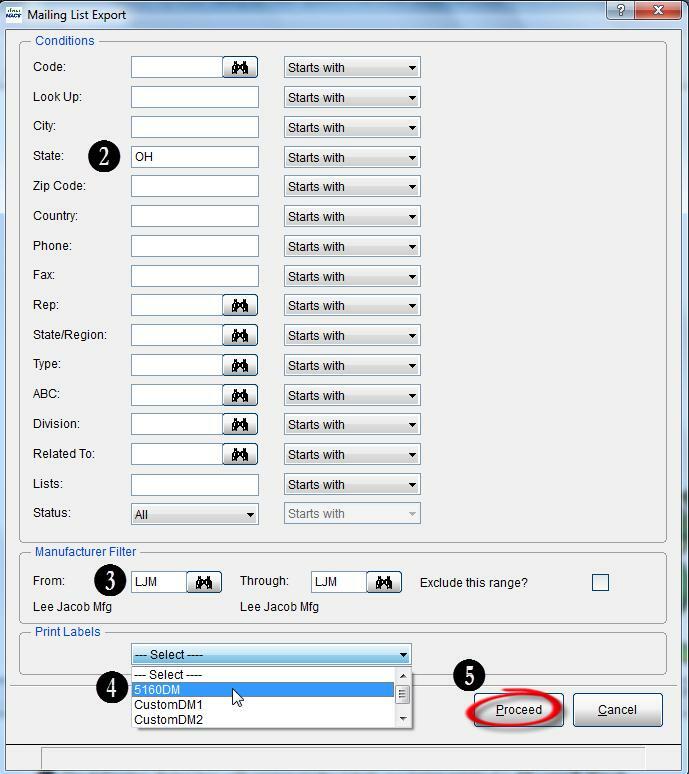 Select the Cancel button from the Envelopes and Labels dialog box to complete the label setup and exit the Envelopes and Labels screen. 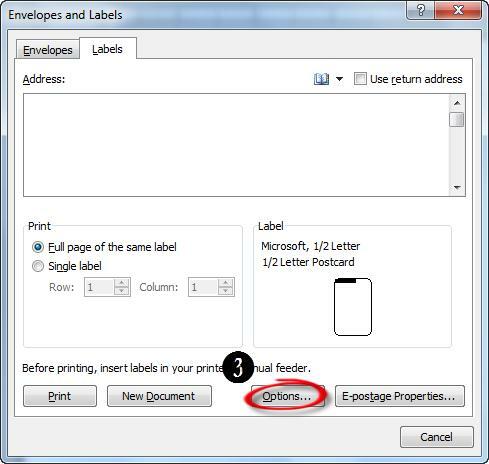 The following example explains how to select the mailing list options in dynaMACS and print labels once the label has been added in Microsoft Word. 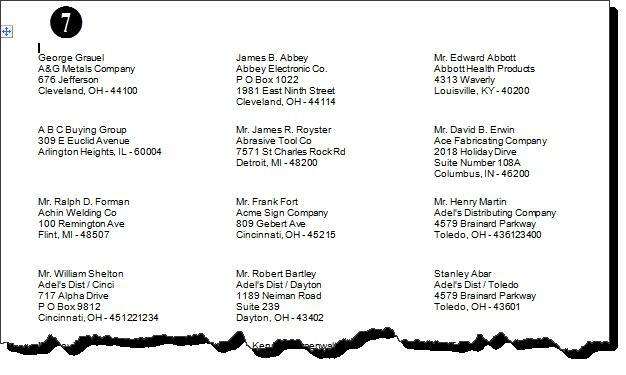 In the following example we will print labels using the label 5160DM for all customers in the state of OH and exclude the manufacturer Lee Jacob Mfg. 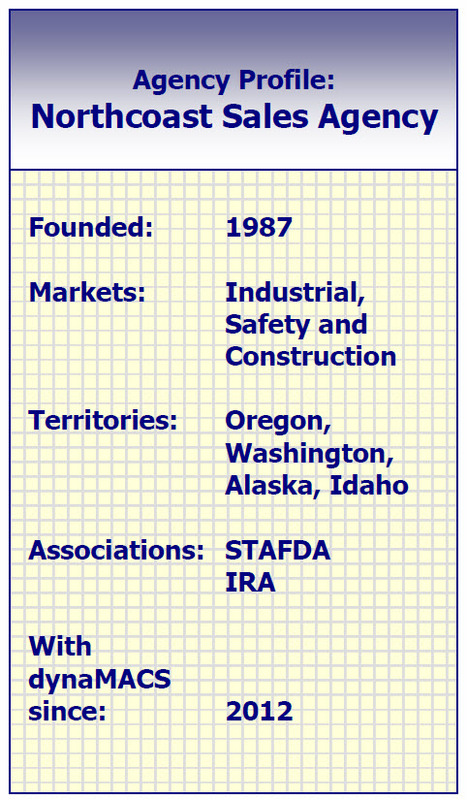 In the Mailing List Export screen enter OH in the State field. Enter LJM in the From and Through fields in the Manufacturer Section. 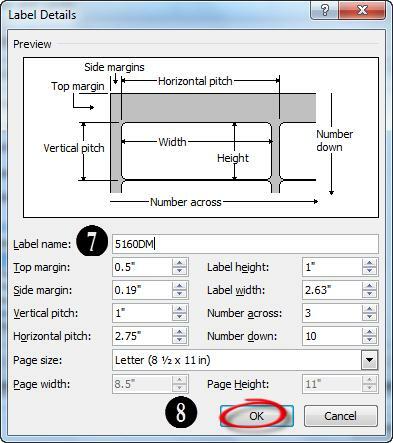 Select 5160DM from the Print Labels drop down box. The following dialog box will appear as the labels are being created in Microsoft Word. Microsoft Word will launch with the labels displayed and ready for print.